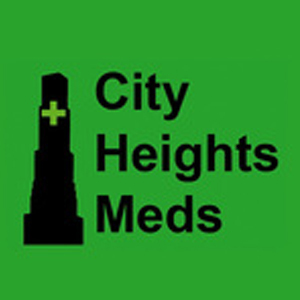 City Heights Meds prides itself in providing high quality, yet affordable medication for their patients. All first time patients receive a free gift with their donation! They have amazing deals, which is why they’re known – besides having an amazing collection of meds. Knowledgeable bud tenders at City Heights Meds will make your every visit a pleasure as they are happy to spend as much time as needed with you, walking you through the new strains, and advising you on best methods of consumption. Location is a bit far to reach for some folks, but once you get there you’ll be happy with your decision. Upon proof of documentation, they offer a 10% discount for students, teachers, seniors, veterans and military personnel.